Why not book your car / van tyre fitting now? We have stocked and fitted 4×4 tyres for many years now – and through one of our key suppliers, General Tires – we also introduced car and van tyres a few years ago. 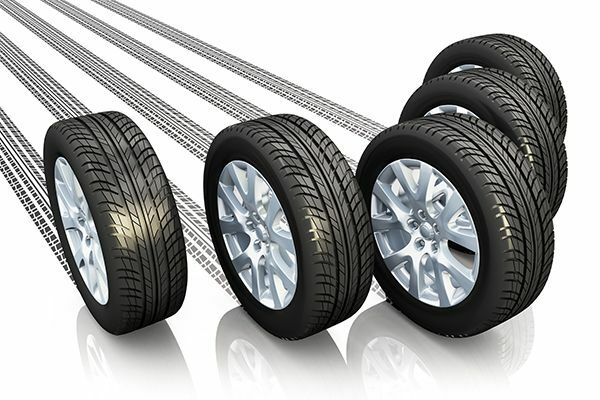 More recently we have expanded our car and van tyre range – so we now have a varied stockholding of a range of many types of tyres. If you like what you see you can book a fitting online too.